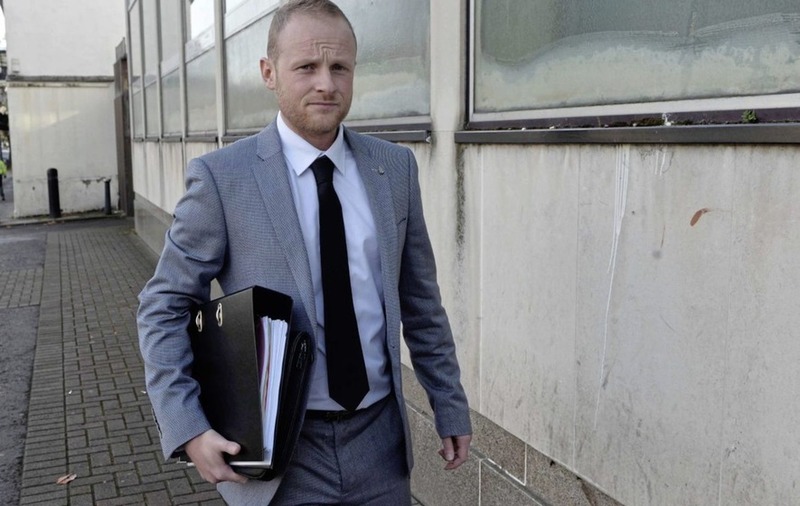 LOYALIST blogger Jamie Bryson has appeared in court seeking the return of property police seized from him during an investigation into the illegal supply of door staff. Last August, Bryson was arrested by police under the Private Security Industry Act 2001 as they investigated alleged criminality linked to the UVF in east Belfast. Working alongside the Security Industry Authority, searches were conducted at two residential addresses in Bangor and Donaghadee, as well as an office premises in Newtownards where they seized a number of items including a BB gun, laptops, and iPad, documents and camouflage clothing. Although arrested, Mr Bryson was later freed without charge. At Newtownards Magistrates Court today, and representing himself, Bryson formally lodged an application to have that property returned to him by the PSNI Chief Constable. He argued that despite the search being conducted under a PSNI warrant: "I say that this is an SIA [Security Indudstry Authority] investigation, not the police, and they have no powers to hand the SIA the materials." 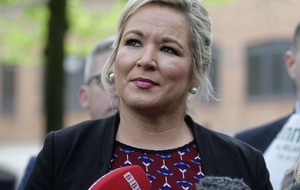 He claimed that some items were seized by the SIA, despite them having no powers to do so, while other items taken by the PSNI were handed over to the SIA who took them to their offices in London. A PSNI lawyer said the legality of the warrants had not been challenged and maintained "it's a police investigation". He added that Bryson's application had raised "issues aimed at the exercising of powers of the police and SIA". 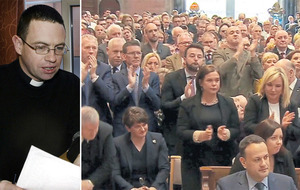 He told the court that some items had been given back but that “at the moment,” his instructions were to resist Bryson’s application and that while the PSNI would be writing about the matter in the next two weeks, the issues to be resolved may be a matter for a judicial review. He continued that the SIA "are exploring with Mr Bryson’s solicitor what is legally professionally privileged material and what is journalist material". District Judge Mark Hamill told Bryson and the PSNI lawyer it was his view that the case should be in the judicial review court. While Mr Bryson said he accepted "it's a matter for a JR", he was seeking an assurance the seized material should not be examined until the legal issues surrounding its seizure had been resolved. 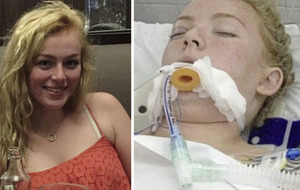 The case was adjourned until November 28.